Shares of CVS Health Corp. (NYSE: CVS) have slumped nearly 7.9% over the last week thanks to the Amazon.com Inc. (Nasdaq: AMZN) takeover of online pharmacy PillPack last week. The conventional wisdom is that Amazon is poised to massively disrupt the pharmaceutical retail space the same way it has dismantled the brick-and-mortar retail and grocery industries. 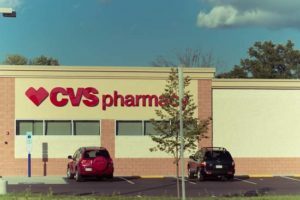 Unlike the retail and grocery businesses, firms like CVS and Walgreens Boots Alliance Inc. (Nasdaq: WBA) have enough of a moat around them to stave off Amazon. There's no denying PillPack is a terrific acquisition for Amazon. It instantly gives Jeff Bezos' all-consuming monster a new foothold in the $450 billion U.S. pharmaceutical industry. But the scale is nowhere close to the reach and services CVS offers. PillPack's annual sales in 2017 were roughly $100 million. CVS revenue in the first quarter alone was $45.69 billion. CVS also has 9,700 pharmacy locations around the United States. Amazon is called the "everything store," but you can't pop by a warehouse and pick up blood pressure medicine. This is one category Amazon can't compete with yet, try as they might. Amazon still needs to make additional purchases, combine and streamline operations, and ramp up delivery mechanisms that meet regulatory requirements before it can come close. Plus, CVS isn't interested in being beaten by Amazon. It's punching back in a big way. 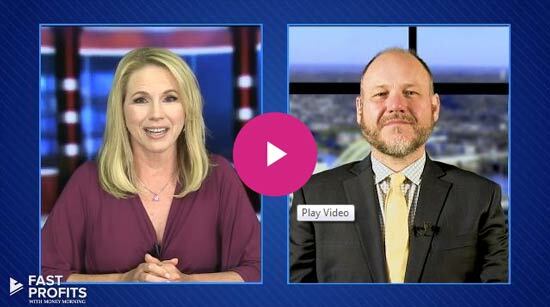 You see, CVS has an acquisition of its own that Money Morning Special Situation Strategist Tim Melvin called a possible "gold mine" in December 2017. And right now, CVS stock is in the "Buy Zone" on our proprietary stock rating system. Just you wait… until Amazon starts delivering Medical Marijuana! Ding dong!